Have you ever heard the saying, “A watched pot never boils”? 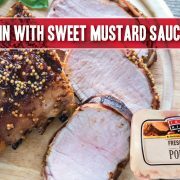 Fortunately, you only need to add the ingredients for this easy Crock Pot Apple BBQ Pork Tenderloin recipe to the crock-pot and switch it on — no watching necessary. 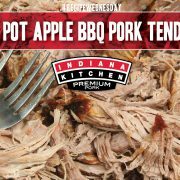 Sweet apples and barbecue sauce make this dish burst with flavor! 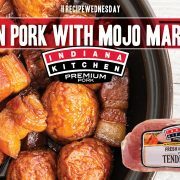 Place Indiana Kitchen pork tenderloin in a greased crock pot. In a mixing bowl, mix together applesauce, BBQ sauce and onion. 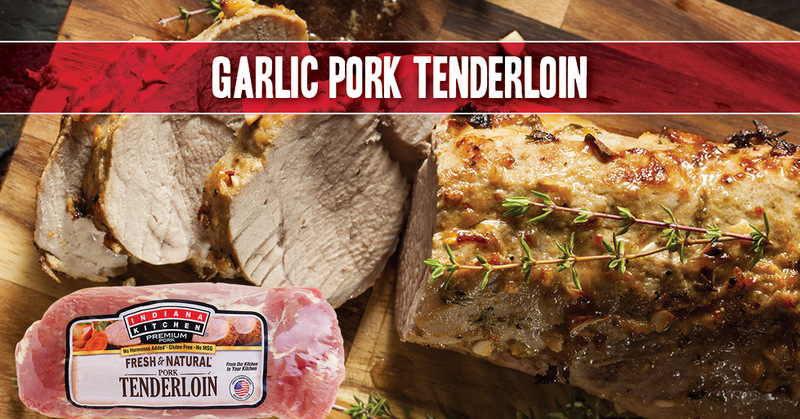 Add mix to the crock pot with the pork tenderloin. 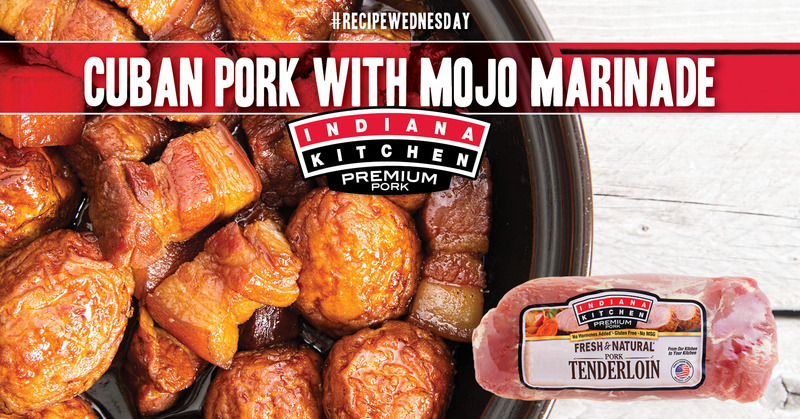 (FREEZER VERSION) Place the Indiana Kitchen pork tenderloin in a gallon-sized plastic bag. In a mixing bowl, mix together applesauce, BBQ sauce and onion. 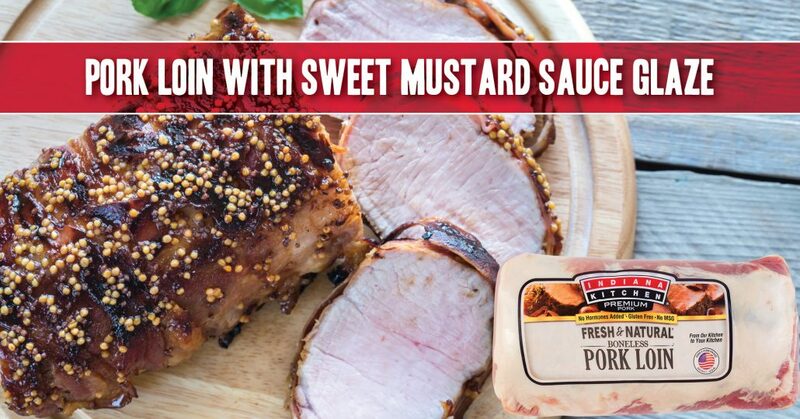 Add the mix to the bag with the pork tenderloin. Zip close and freeze. When ready to use thaw in fridge overnight. Cook on low 6-8 hours, or high 3-4 hours. Serve over rice or pasta. 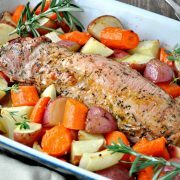 A one-dish meal with fresh herbs, roasted vegetables and juicy tenderloin. 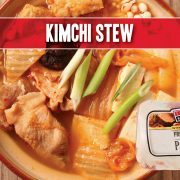 This is easily a family favorite, as well as a dish guests will rave about. Coat a 9x13-in. baking dish with cooking spray. 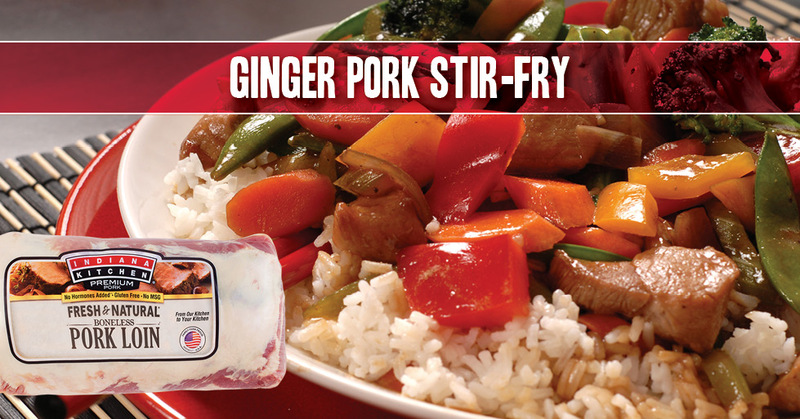 In a large sealable bag, place potatoes, carrots, onion, garlic, salt and pepper, and olive oil. Seal bag, and mix thoroughly. 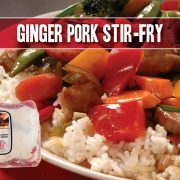 Set pork in the center of dish. Place vegetables around the tenderloin. Add herb sprigs on top of and between ingredients. 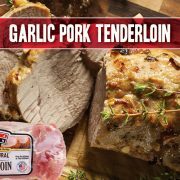 Roast for 25 to 35 minutes, or until pork is completely cooked. When finished, let tenderloin rest for 5 to 10 minutes. 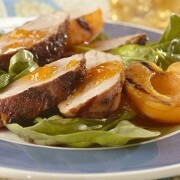 Infuse a little Asian flair into your next meal with this delicious pork tenderloin. 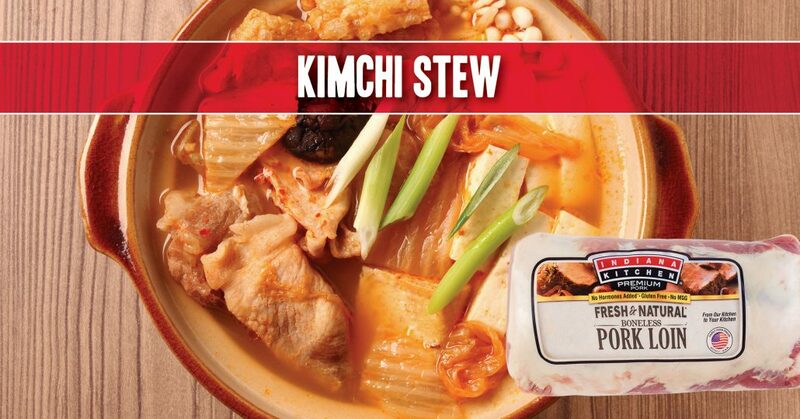 Brown rice and steamed snow peas nicely complement this dish. Combine brown sugar, salt, Chinese five spice and pepper in small bowl. 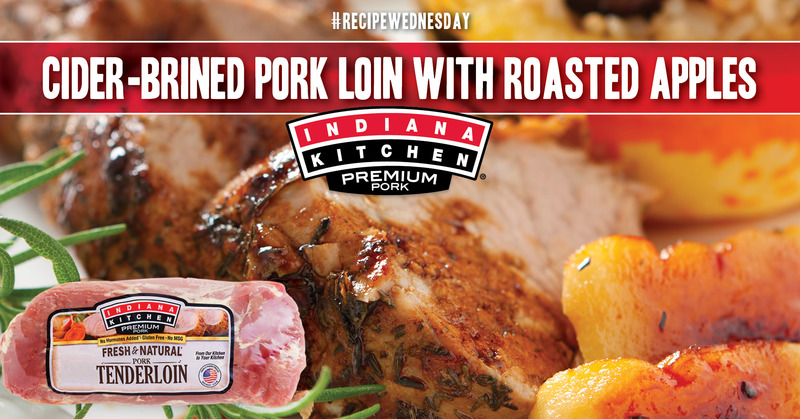 Sprinkle and rub mixture evenly on surfaces of Indiana Kitchen pork tenderloins. 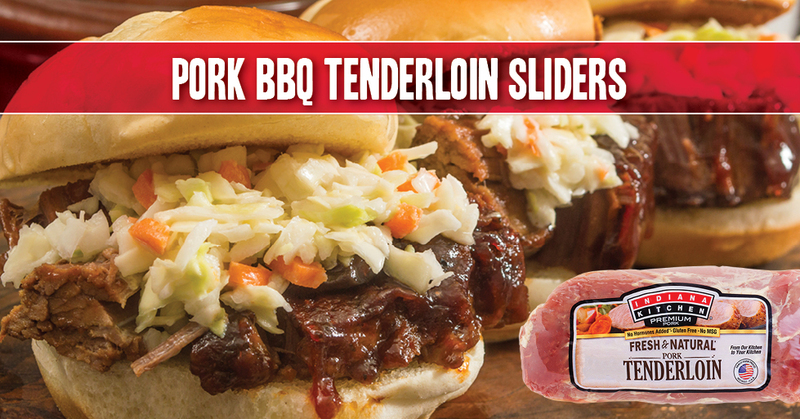 Prepare a medium-hot fire in grill. 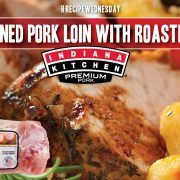 Grill Indiana Kitchen pork tenderloins, uncovered, over direct heat for 20 minutes or until internal temperature reaches 145 degrees F., turning tenderloins over halfway through cooking. 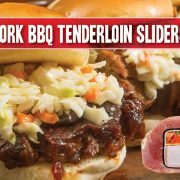 Transfer pork to cutting board. Loosely cover with foil. Let rest for 5 minutes.